I've had many request in the past few days. I promise, I'm not ignoring you! My hubby and I have been dealing with the loss of his beat partner. 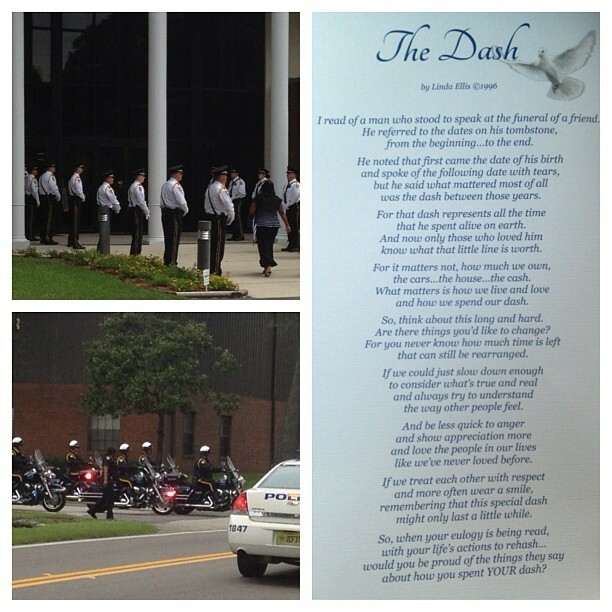 This poem was shared at the funeral this morning and it really touched me! 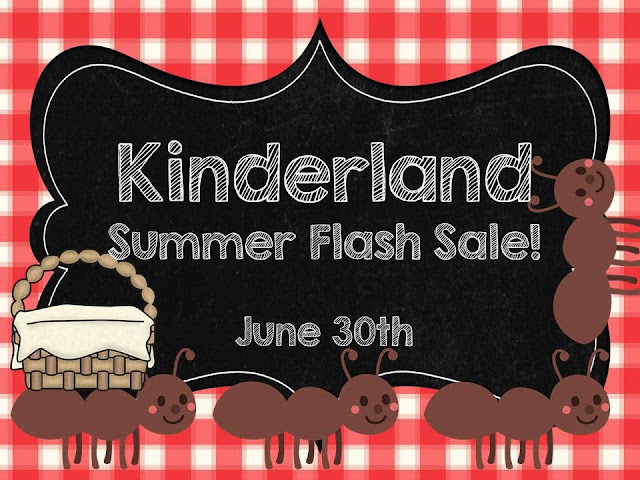 As for the sale, I'm joining a group of my Kinderland friends in a one day sale TOMORROW! You can receive 20% off products in my store. My decor packs and summer homework are already reduced by $2.00, so I didn't include the above listed files on an additional 20% off. Click the graphic to link to my store. It's the final Five for Friday post until August 2nd! 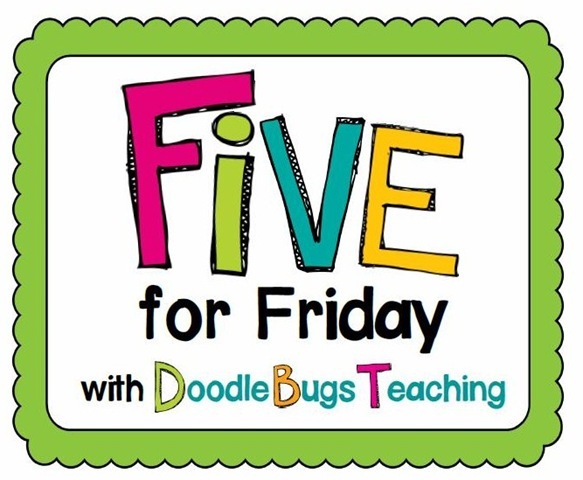 But no fear, there is a wonderfully fun linky happening in place of Five for Friday and it's perfect for the summer!!!! 1. As of next Friday, I will be joining Cara at The First Grade Parade for her linky Favorite Pins Friday. This has been in the works for a while. Can you just see it now? Great projects, yummy foods, and design/fashion all exposed! 2. 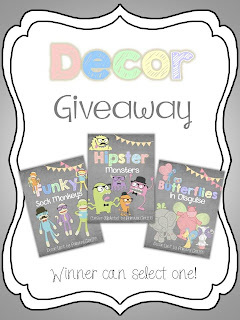 There is one day remaining on my decor pack giveaway. 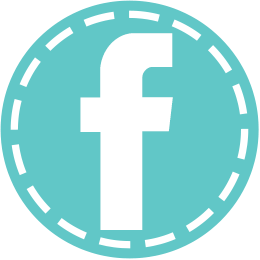 This offer is for Facebook Fans. 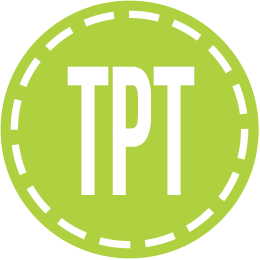 Link over through my sidebar buttons and join the fun! If you missed my Daily 5 freebies, link here. 4. I received a little package in the mail yesterday. 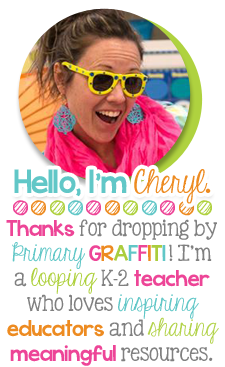 My sweet friend Kacey at Doodle Bugs has the coolest business outside of her teacher store. Doodlebugs Paper just released their new 8x9, 80 sheet notebooks with darling designs! My darling friend Anna made this button. With permission, I can use! It's Throwback Thursday! Each week, I'm joining Cara's linky sharing an old post from my blog! Click the image below to join in on all the fun at The First Grade Parade! The post below is from March of 2011 and one of my favorite class activities! I hope you enjoy! 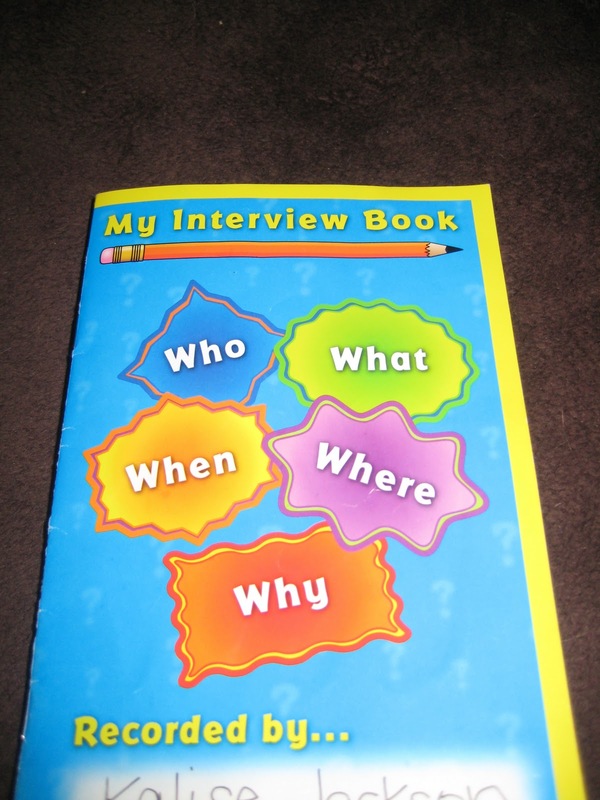 Diving into content standards, I recently offered kids in my second grade class an opportunity to conduct an interview of an inspirational individual from our community. Students were given a rubric for presentation and shared their projects with the class. I received permission from this darling's mom to post her interview. It is adorable! The date of the interview was March 13, 2011. Kalise interviewed Mrs. Maude of Mrs. Maude's School House Museum. She was born on February 27, 1942. 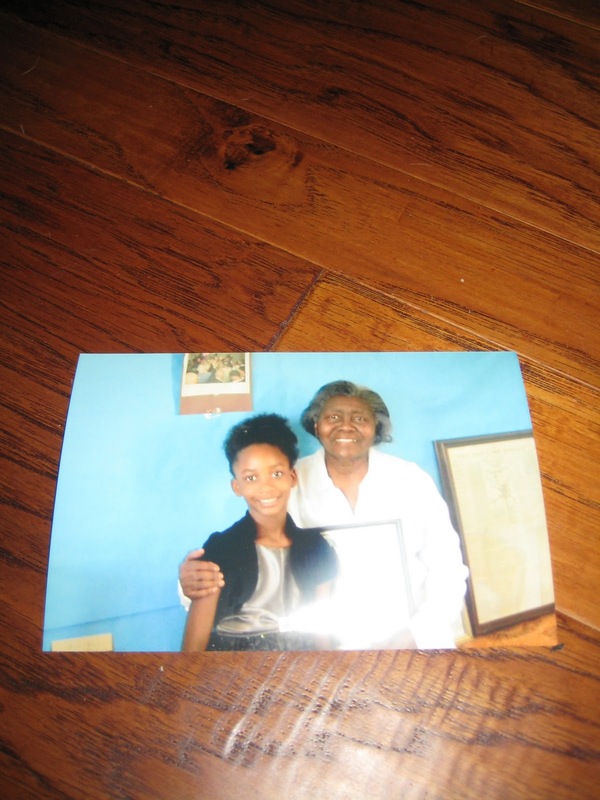 This retired teacher and civil rights worker has touched the lives of many children. Truly an inspirational educator! BTW, I've been spitting out a few freebies and wanted to invite all my new followers to win one of the decor packs to align with the Daily 5 and CAFE poster freebies! Click my FB button on the sidebar and join the fun on my fan page! Back to Back Freebies! 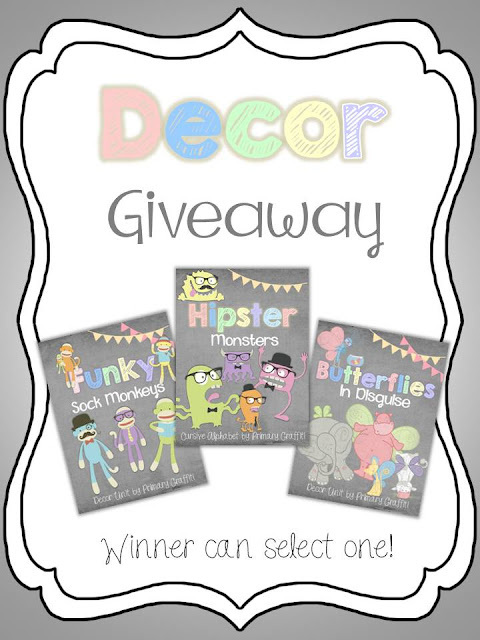 This is the last of the freebies to align with decor sets. I sure hope you understand but I'm ready move on to DATA!!!! This fulfills the last of my special request from to align with the decor units. Several buyers asked to have Daily 5 and CAFE posters added to match the theme. I just completed the request and uploaded the file to my store as a freebie! This file, as with all, is a labor of love. If you download, please take a minute to rate my product! 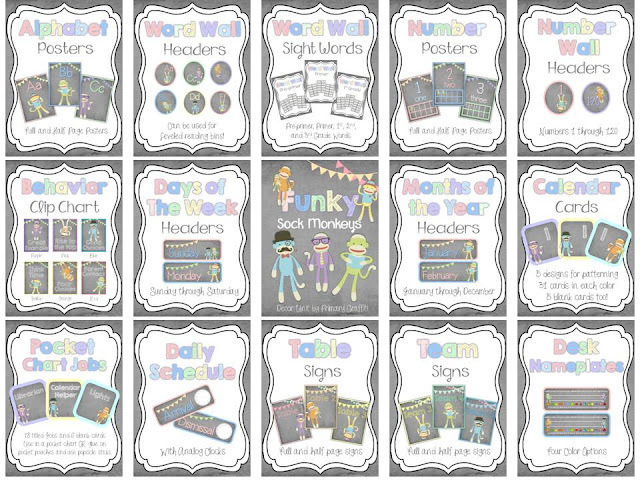 If you love the file, click the first image to link for my Funky Sock Monkeys Daily 5 and CAFE freebie. If you are interested in the decor unit, I have large visuals available to view by linking to my blog post (here). The graphic below will take you to the unit in my store! Happy Wednesday! I hope your summer is going well! I've split my time between working, creating, redesigning my home, organization, and rest. I'm stopping in today with a special request from a few buyers who purchased my decor set. They asked to have Daily 5 and CAFE posters added to match the theme. I just completed the request and uploaded the file to my store as a freebie! This file, as with all, is a labor of love. 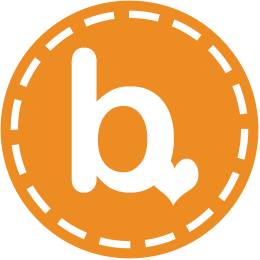 If you download, please take a minute to rate my product! 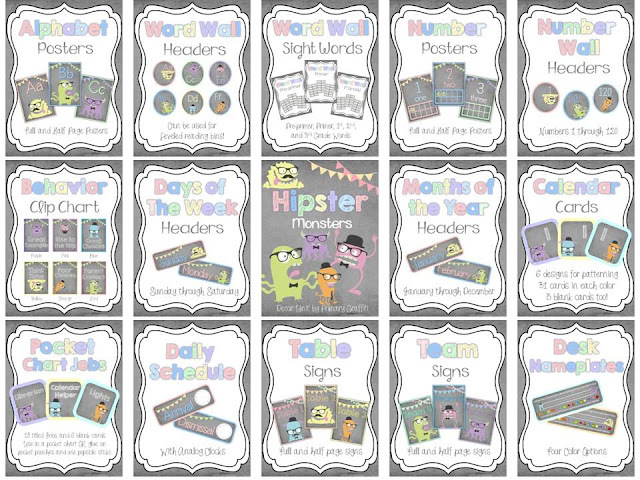 If you love the file, click the first image to link for my Hipster Monster Daily 5 and CAFE freebie. If you are interested in the decor unit, I have large visuals available to view by linking to my blog post (here). The graphic below will take you to the unit in my store! Are you a Google Connect Follower? Do you regularly visit my blog by reading through Google Reader? Are you aware it will all end on July 1st? Oh man, I sure hope you have back up plans because I'd hate to be disconnected! I've taken steps to help with this transition. I signed up for Blog Lovin' last year. This site allows you to read post the way Google Reader allowed you to keep up to speed with all your favorite blogs. Sign up for Blog Lovin' (link embedded in image). Click 'import your favorite blogs from Google Reader'. Once you click the blue import button, you will be prompted to enter your blog address and additional information. It only took a few minutes for my blog roll to transfer. Blog Lovin' even made blog suggestions similar to the bloggers I already follow. The suggestions were a bonus because I found some real gems! 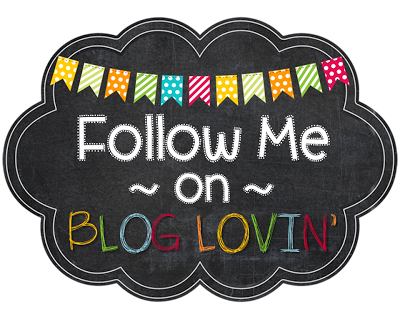 I bookmarked my Blog Lovin' account to access the reader quickly. You can even download an app for your iPhone or Android. Nice right?!? 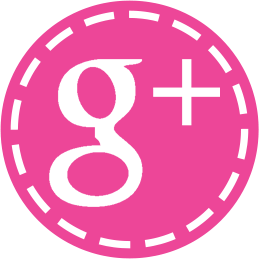 If you are not a Blog Lovin' kind of guy or gal, you can also join me on Google Plus. Keep in mind that this doesn't allow you to import your blogs. You will have to find friends or blogs to join your circle. The only way to stay up to speed is hoping your favorite bloggers select the Google + button at the bottom of their post and share with those that follow. Confused.... No Worries, I'm still working it all out in my mind too! It's not as scary as you think. You just need to spend a little one-on-one time with Google + and open your mind to a little change. I'm a picture kind of gal. Are you? I find it quick, easy, and fun to stay up to speed with my favorites through viewing their images! It's been nearly a year and 1/2 since I joined Instagram and I'm in love. 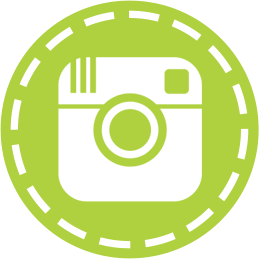 Another social website that gives you a glimpse into the lives of your friends, blogs, and shops! Seriously, I've gotten myself in LOTS of trouble with the MR. after following a few boutiques. They post nearly 10 pictures everyday of CUTESY outfits that are my weakness. I'm tempted by every maxi posted. I try not to share all my photos on my FB fan page or my blog so that it's interesting visiting my Instagram account! I'm on a roll so why stop? 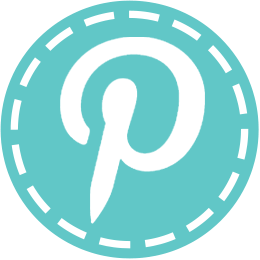 If you've followed my little ole blog for a while, you are aware I can be found on Pinterest, Twitter, and Facebook. I'm certain tutorials aren't needed here! If so, send me an email and we will chat! 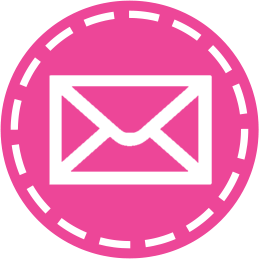 You can stay connected with all my cute buttons on my sidebar! AND all the adorable buttons! Oh, My! I finished summer project numeral uno and I'm over-the-moon about how it came out! I have a passion and a nemesis wrapped up in one product. Daily Planners! Yep, I love them and don't hesitate to abandon them. I'm obsessed with them and then misplace them. 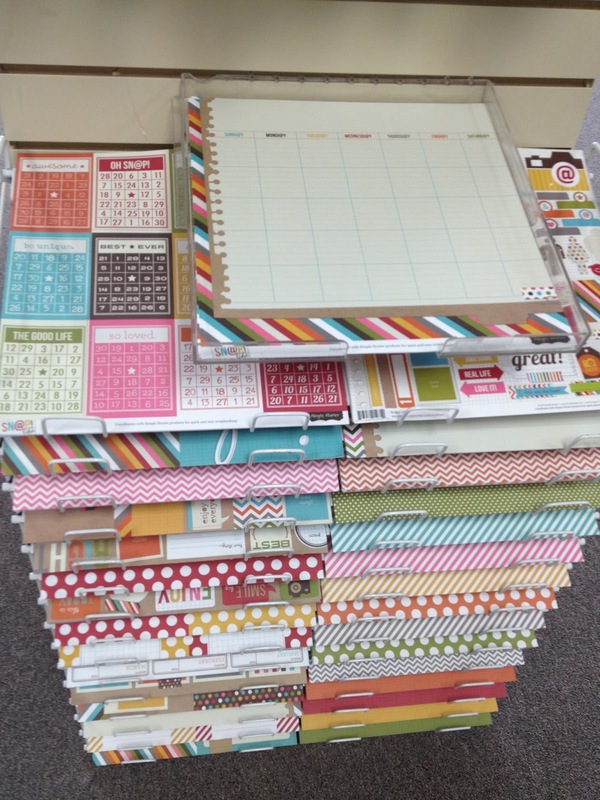 I won't lie, I truly HEART Erin Condren's Life Planners. I bought one once and then... well you know the rest! Each school year I ooh and aah over planners. We all have a need to buy one that fits our daily lives. I've yet been able to customize one for my needs at home and school until now! Here's a collage of my Daily Planner Contents! Sooo...It's not brain surgery. You can do this too! With a few simple supplies and a couple hours of dedication, you can have a labor of love for half the price of those found online. And better yet, it's refillable which makes this planner a remarkable option. Okay, I hear you speaking to me through the screen... Where did you buy the supplies? 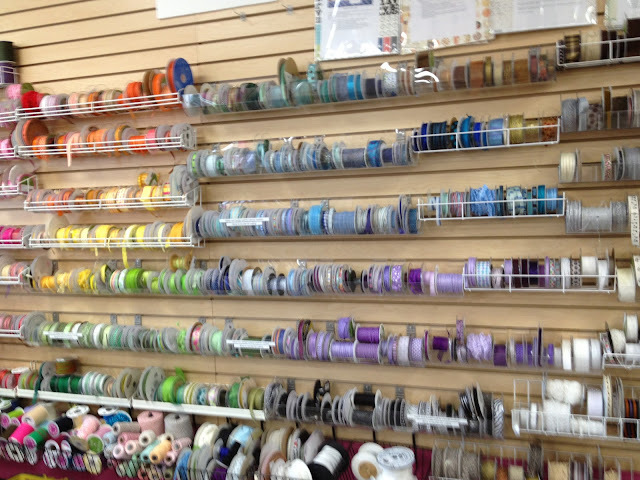 I purchased my materials at a local scrapbooking store. 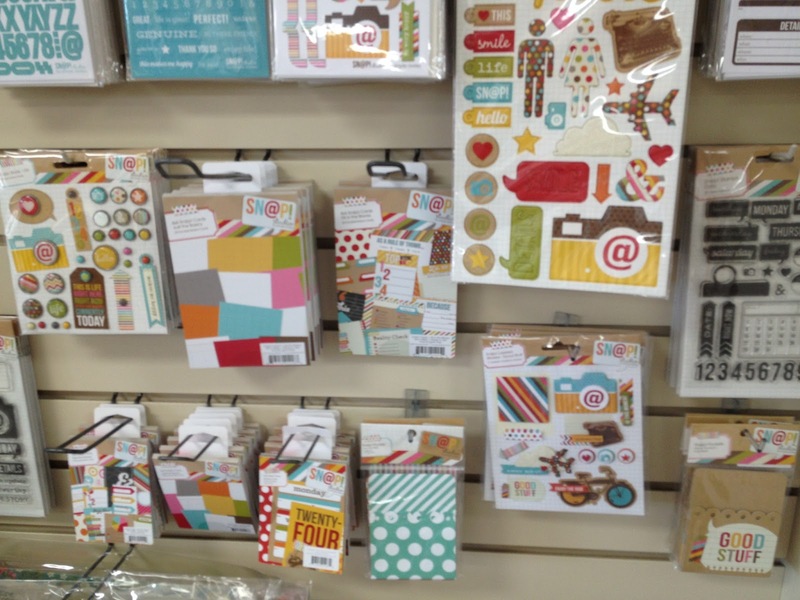 With digital scrapbooking a bit more efficient in the day of technology and digital images, there are fewer stores locally. No problem. You can shop two online websites. 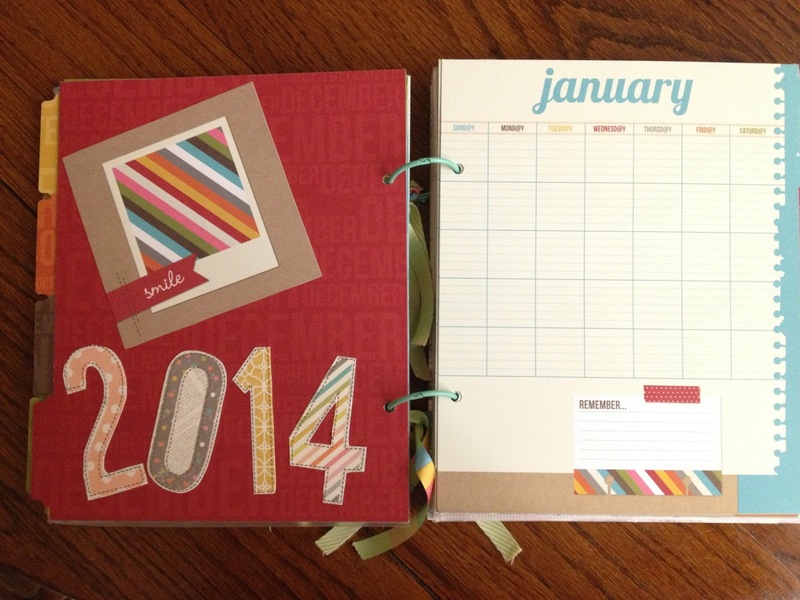 Both sites have supplies to make a dreamy planners BUT the companies are not compatible with each other. 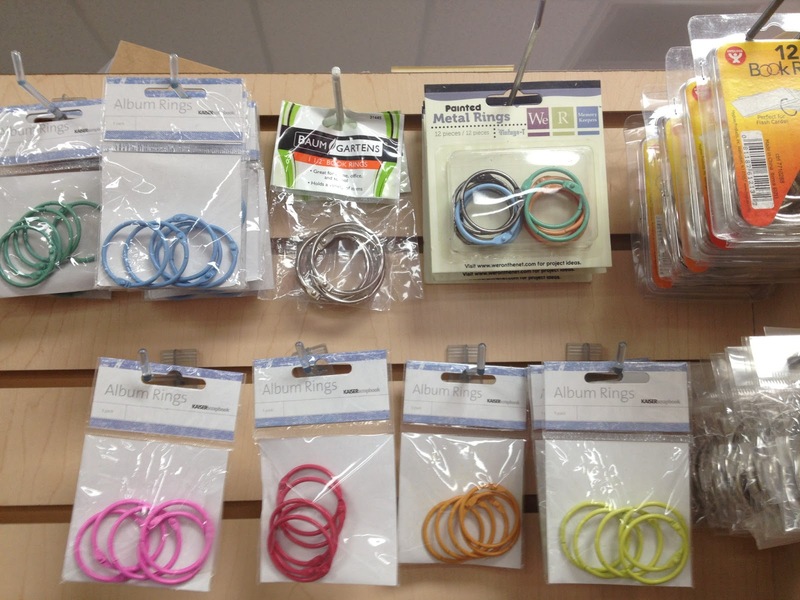 One has two ringed supplies and the other is three ringed supplies, so research the colors, designs, embellishments, and inserts before you purchase to ensure you have the company that fits your needs. One company is Snap Studio by Simple Stories which is the one I decided to go with. I felt their look was a bit more bright and whimsical. Snap Studio had more versatile options, and the prices were a few dollars less per package. The other company is Misc Me by Bo Bunny. There are some desirable options in this collection too. They provide a few more pieces per package making the extra few dollars still a contender for purchase. I decided forgo an album because it's a bit more chunky than I desire. Do you remember when I said I abandon my planners? Size is a factor in this decision. No kidding! I become a minimalist by the end of the school year, taking fewer things home. 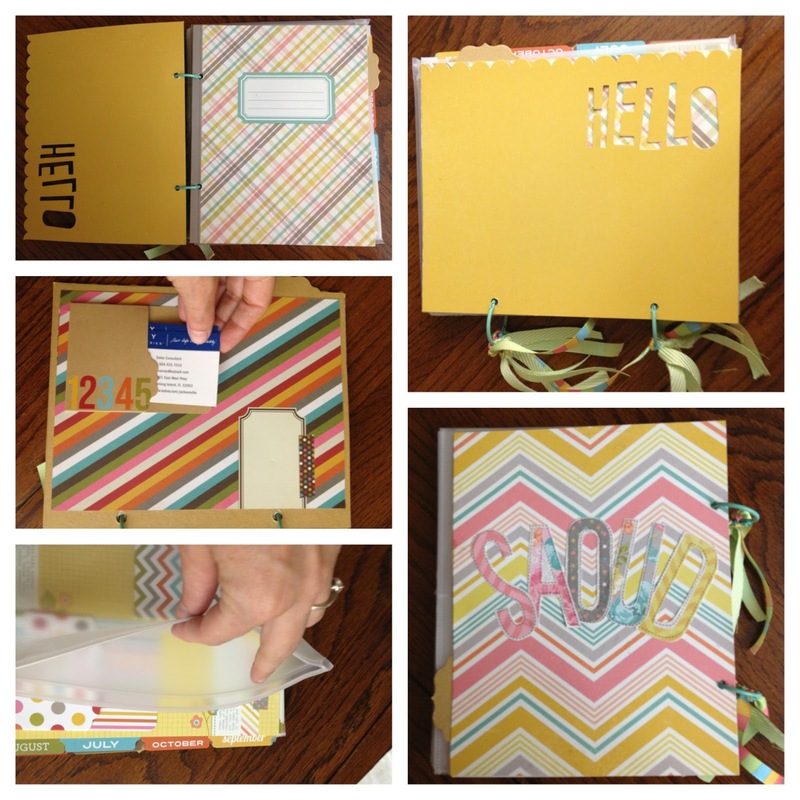 Chunky planner or binders are often on my cut list. I also decided the colorful rings, papers, and ribbons to give the planner the cutesy factor! I purchased the 6x8 craftboard dividers and the color vibe collection papers! This is where you'll spend some time. Designing color combinations, cutting, gluing, and giving it an extra pop with embellishments... otherwise, you have a plain planner which is NO fun!!! I took a few pictures at the store. 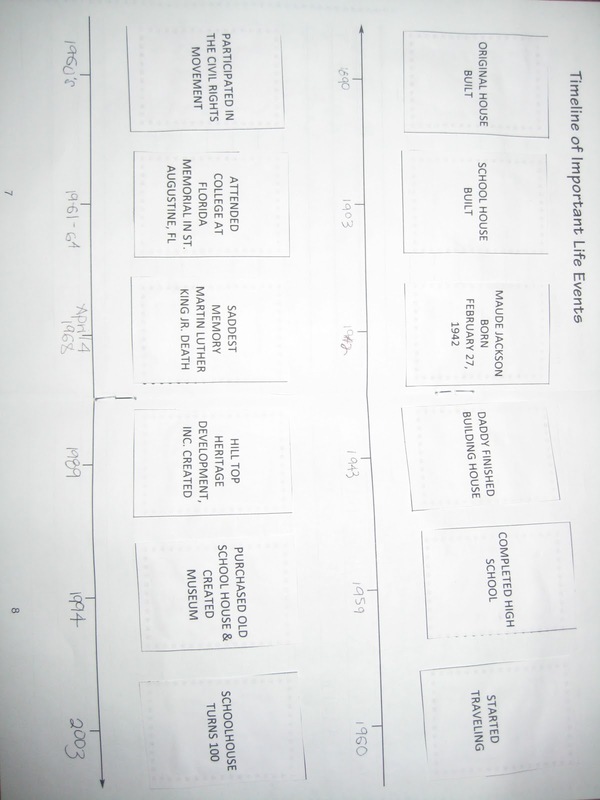 Below are snapshots of the products linked above. 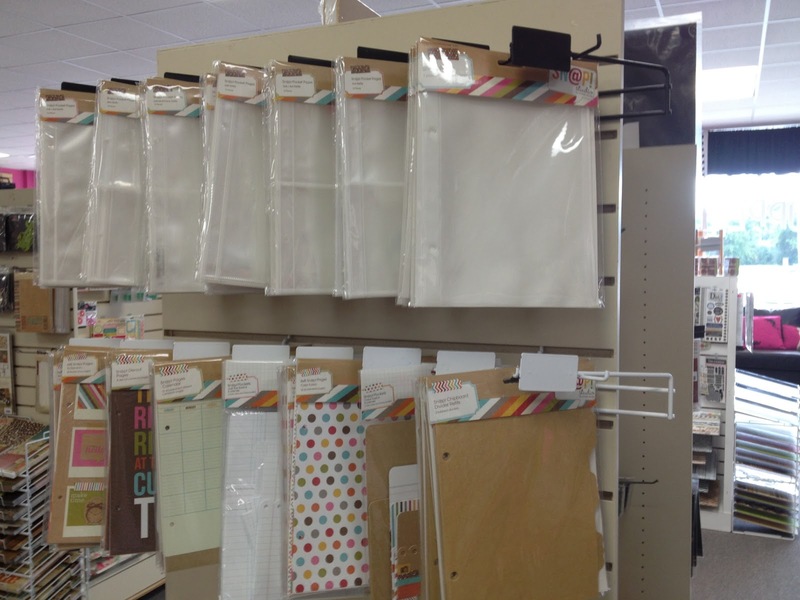 The craftboard dividers come in a pack of three. They're similar to firm particle board. Two were used for the front and back of my binder. I used the third divider in the middle to separate my planner into two main sections. A pouch protector (holds pens, pencils, etc) and the 6x8 calendar pages are on one side. The other side has pocket pages. 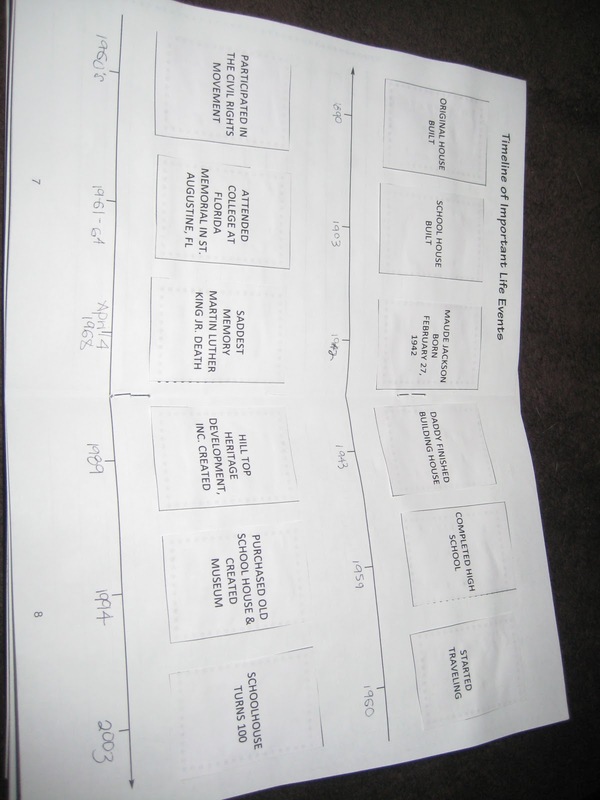 Specifically, I purchased a ten pack of 4x6 pocket pages for student information cards issued to each teacher with all parent contact, doctor name/number, and student enrollment information AND 3x4 pocket pages for student breakfast/lunch cards. We are given a shameful finger when the kiddos lose their tags, so I keep the original on hand and make photo copies for the kids to use. These cards can be used to check out library books and log into the computers with a district id for each kid. You see, important! The calendar pages are two sided. One with a plain color and the other with the actual calendar. 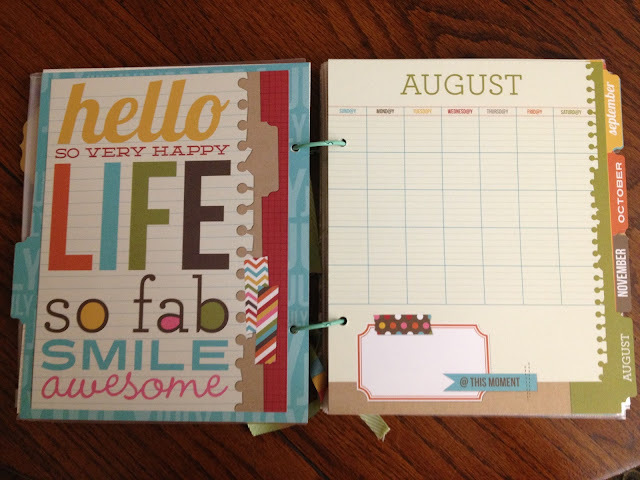 To add a little flair, I purchased embellishments to spruce up the plain pages on the back side of the calendar. Some embellishments I scooped up where stickers, brads, and pockets. 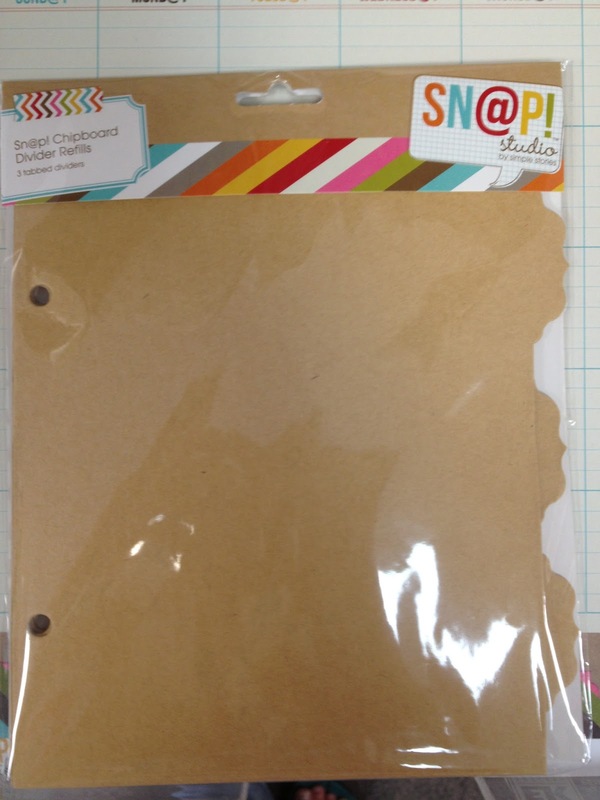 Two sections just won't do, so I purchased additional inserts to divide the planner further. The collection has dividers that are smaller than the craftboard which provides a bit more division within the pocket pages without overwhelming the main two sections. 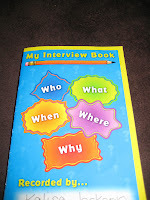 I also decided to purchase paper inserts to log phone calls, emails, and parent conferences. Oh the pains of teaching. I'm sure shopping lists, blog post, and pd meetings will sneak their way onto the pages. The beauty of this planner, it's all held by colorful rings so I can insert additional pages or take away unsightly doodles. HA! It really is as simple as that! I hope you decide to create one too! FYI, I just found a wonderful website that sells the Snap Studios by Simple Stories for half the price I purchased items in my local scrapbook store! Check them out and search the above name. After speaking with Kacey, I'm linking up with her Five for Friday post. 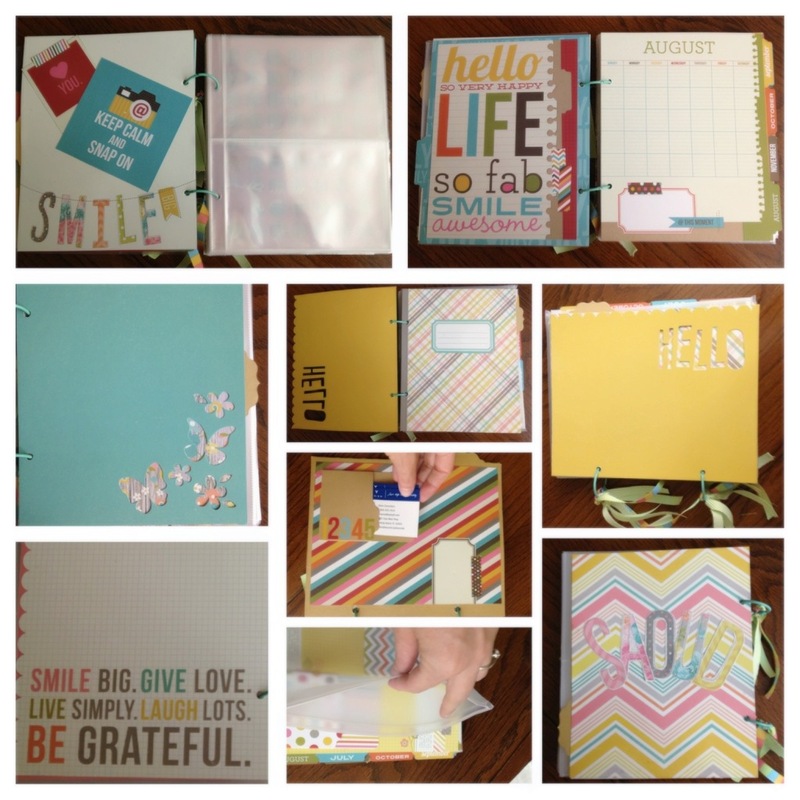 This is an unconventional post for her series but figured five fun things to add in the planner could work. She agreed! Yay! 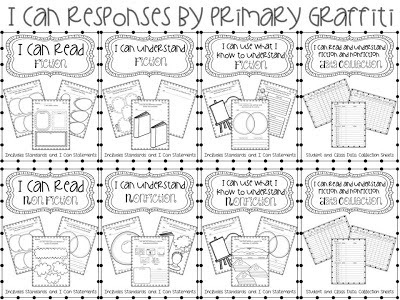 Click the image to link over to DoodleBugs Teaching. Throwback Thursday: Through a Students' Eyes! Happy Thursday! I'm joining Cara at The First Grade Parade for Throwback Thursday. This summer we will be linking up old post in which may be inspiring new ideas for you! After reading my post (and watching the video), link to Cara's post through the graphic below! Have you ever given a video camera to your students and allowed the kids to share events happening in the classroom? 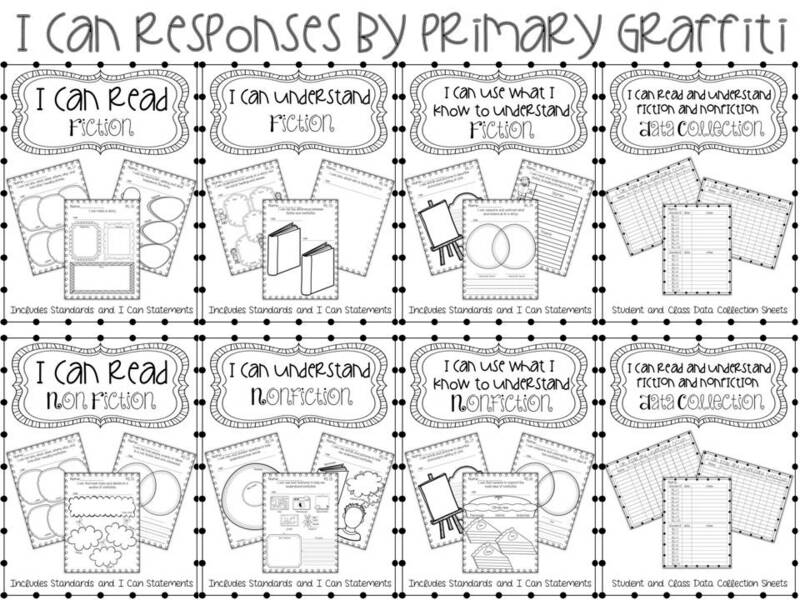 I'm going to share a few various post this year entitled, Through a Students' Eyes. I love the imagination in my class as they develop their descriptive stories. You are going to hear my second graders read their paper with the flip camera. AMAZING!! Stay tuned for one of my kiddos at the end of the video, her unique story develops through a dream. It's stunning to see all the skills picked up during our genre study. She's incorporated time cue words, onomatopoeia, dialogue, and inner thoughts. Seriously, you will fall in love!!!! I got a kick out of her last line where she reads dot. dot. dot (ellipsis). Did you notice that her story ends when her dream ends? Remarkable small moment! I have one last decor request that I fulfilled this summer. It's my goal to update my Data Notebook, Resource Binder, complete the last few Old Lady That Swallowed Sub Tubs, and add a few fun ideas brewing in my brain for the upcoming year so I'm putting decor packs on the back burner for now. This final request was from a sweet follower who loved the colors and design of the previous packs but wanted sock monkeys instead. Within 24 hours, the artist had my special clipart request created! 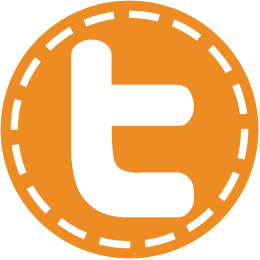 Click first image to link! For a short time, I'm offering my file at a discount.